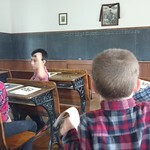 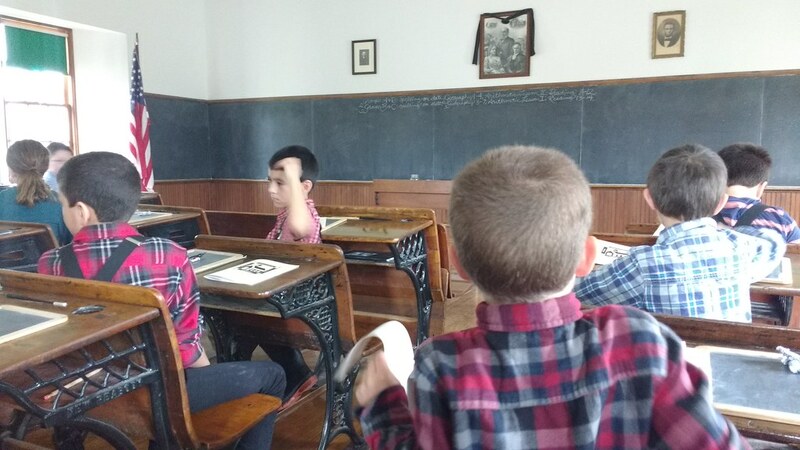 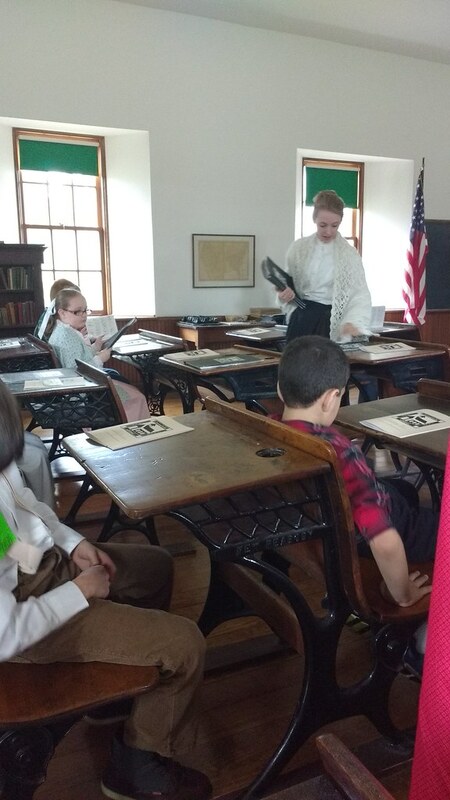 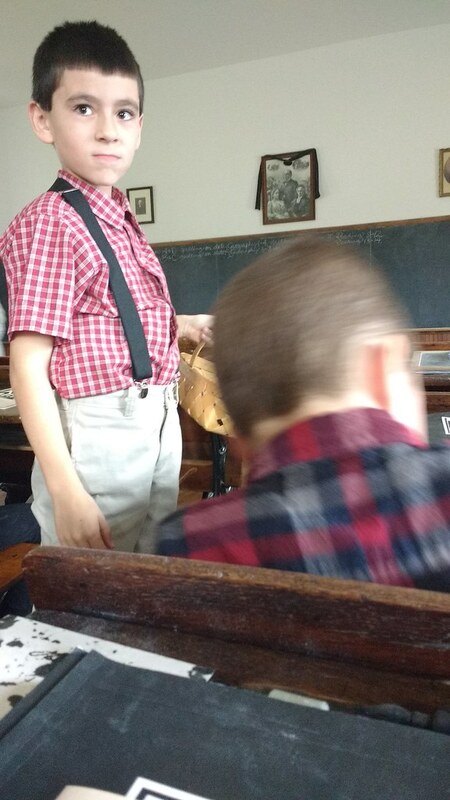 This field trip allows students to get yelled at just as if they were in a one-room schoolhouse at the start of the 20th century. 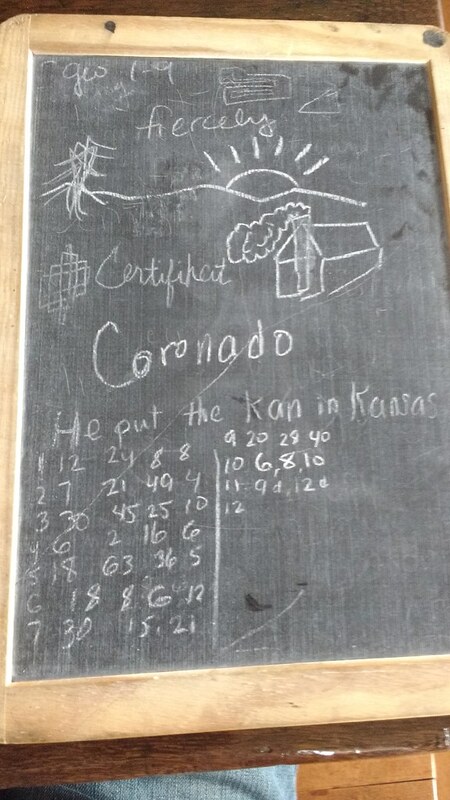 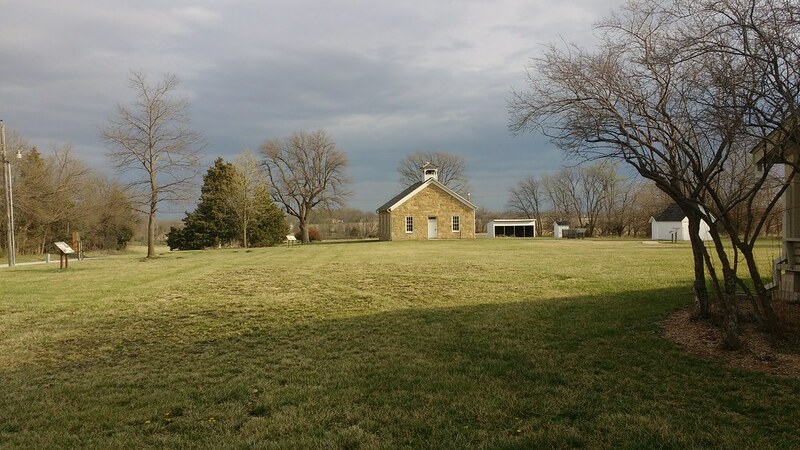 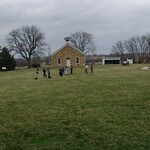 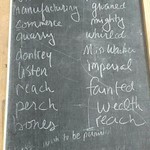 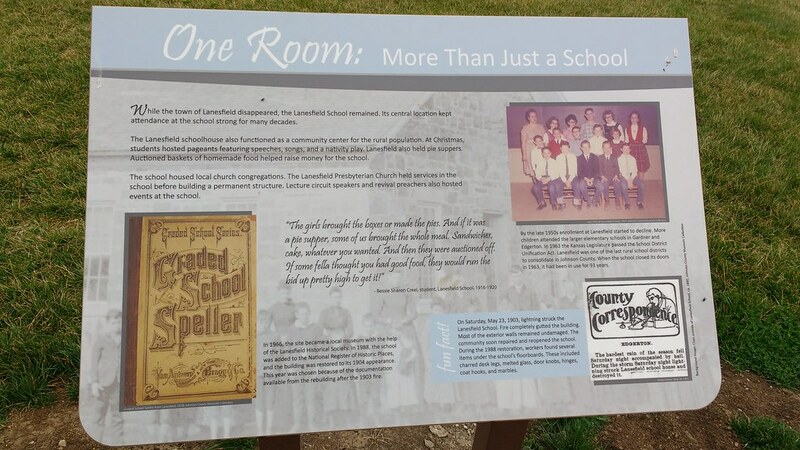 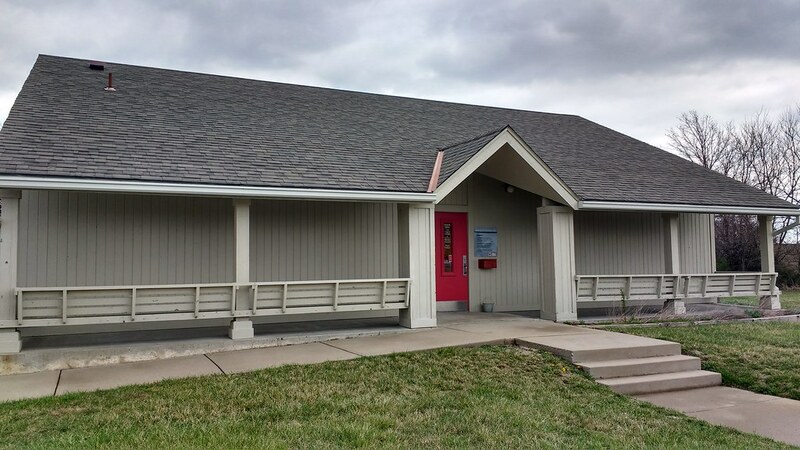 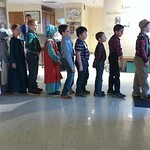 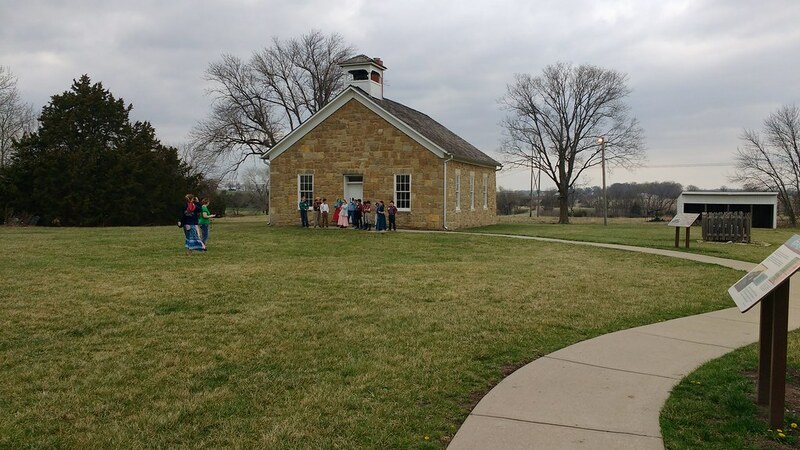 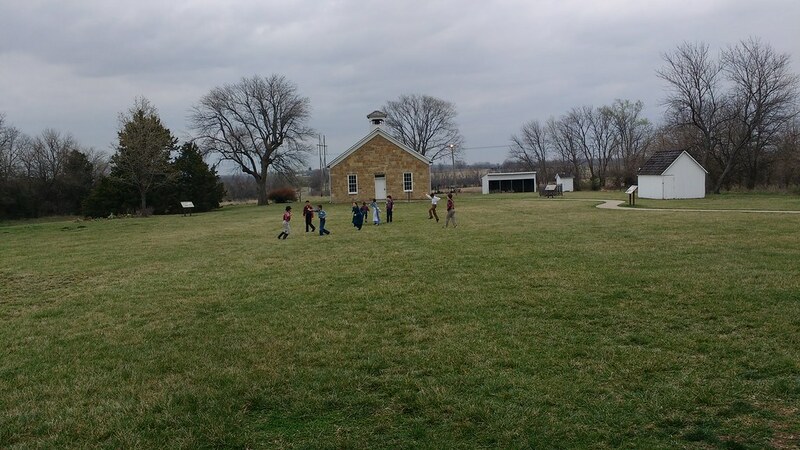 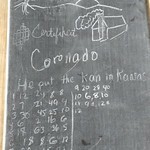 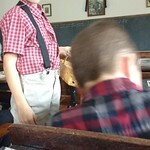 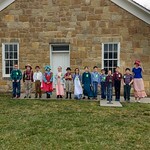 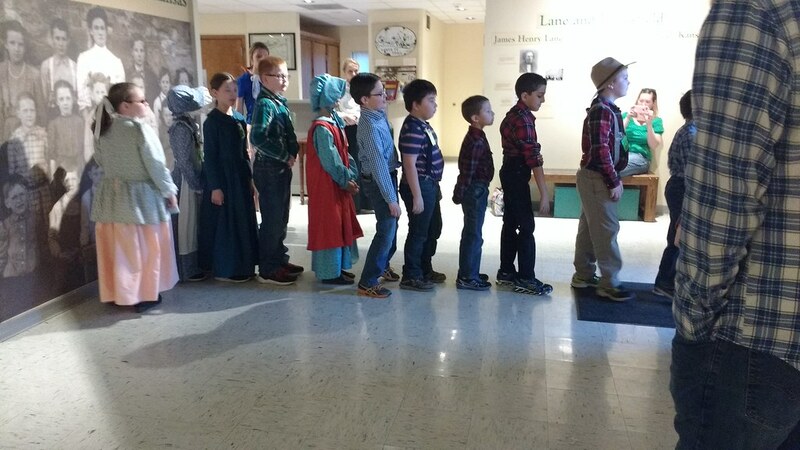 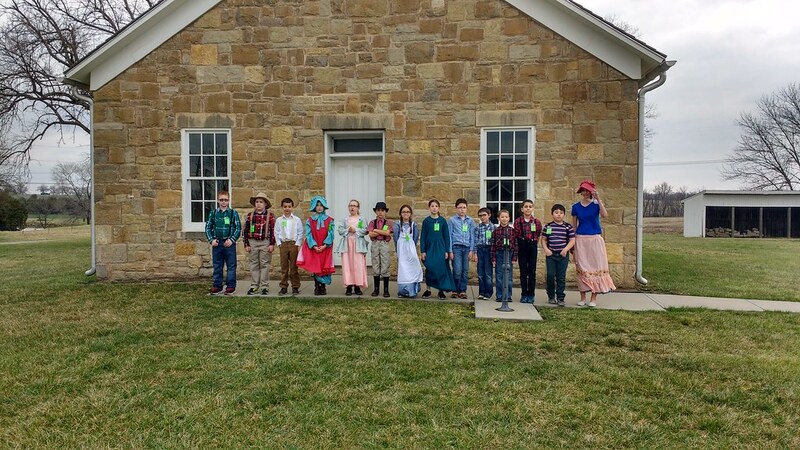 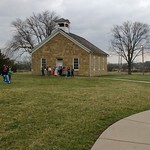 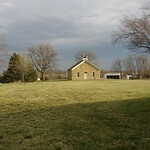 Whether your school is learning about Kansas or Laura Ingalls Wilder, it's certainly an experience you will not forget. 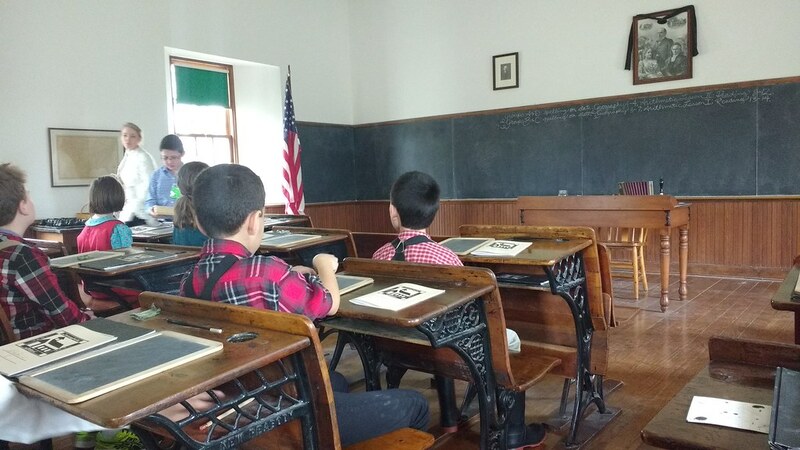 It might even make you long for a time when school children were deathly afraid of their teachers (and probably their parents and grandparents, too). 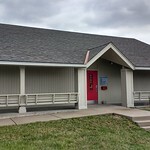 If your small school or district is in need of a website renovation, then check out Passive Ninja. 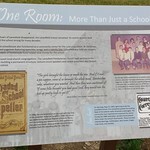 We can build simple websites that keep parents in the loop. 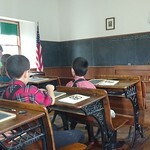 We can also develop huge websites for thousands of students. 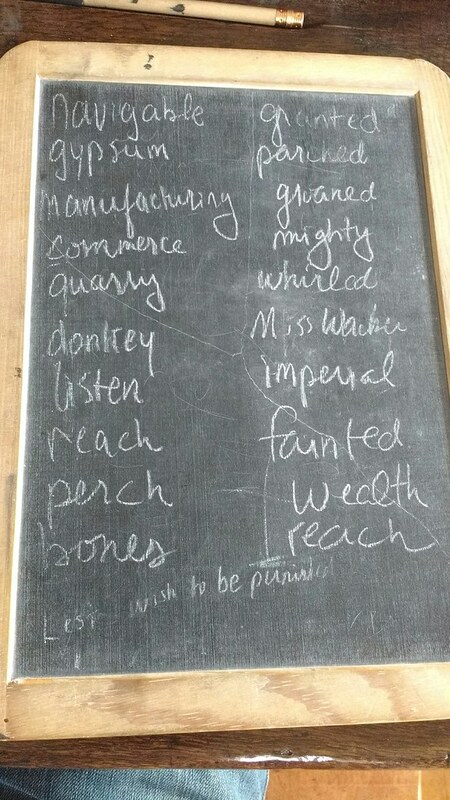 And anything in between.